Bringing the vibrant drumming, singing, and dance traditions of Zimbabwe alive, this Humanities Project introduces “ngoma” as a dynamic and evolving cultural practice. Throughout much of Southern Africa, the word “ngoma” means drum; by extension, it can also refer to the general concept of music itself. 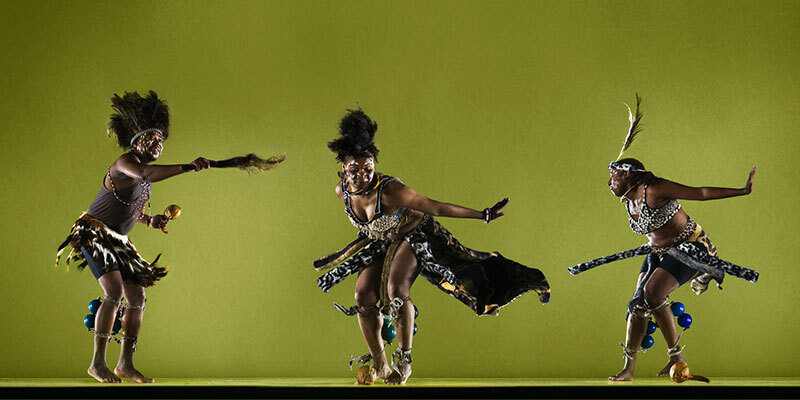 Yet ngoma also denotes specific musical styles that combine drumming, dance, and song. In addition, there is often a ritual dimension to ngoma, which is fundamental to ceremonies focused around individual and social healing. With its long history of ritual, political, and social significance, ngoma has long been at the center of contests over both colonial and postcolonial musical and social meaning.